From our unit in Chennai, Tamil Nadu we have emerged as a top manufacturer of the Visi Flow Indicator. 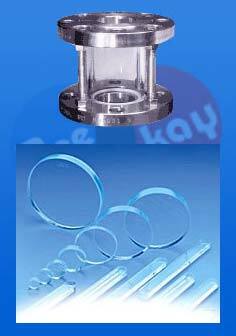 This indicator is widely used in pipelines or pipe networks used in the pharmaceutical industry. This product is offered in sizes ranging from 1 inch to 6 inches. We guarantee that orders will be delivered within the agreed time-frame and in good condition. Visi flow indicator to be used in the pipelines.